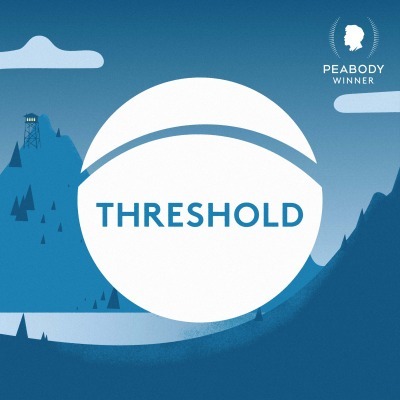 Threshold is a public radio show and podcast that tackles one pressing environmental issue each season. We report the story where it's happening through a range of voices and perspectives. Our goal is to be a home for nuanced journalism about human relationships with the natural world. Season Two Featuring reporting from all eight Arctic countries, we ask: What is the Arctic? What’s changing there? And, why does this matter to all of us? Season One We tell the story of the American bison, and ask if – and how – we could ever have wild, free-roaming bison again.